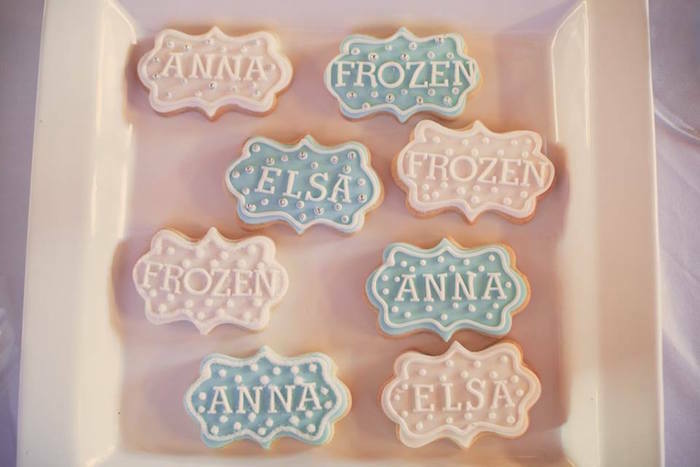 Looking for an elegant touch to add to your favorite Frozen friends?! 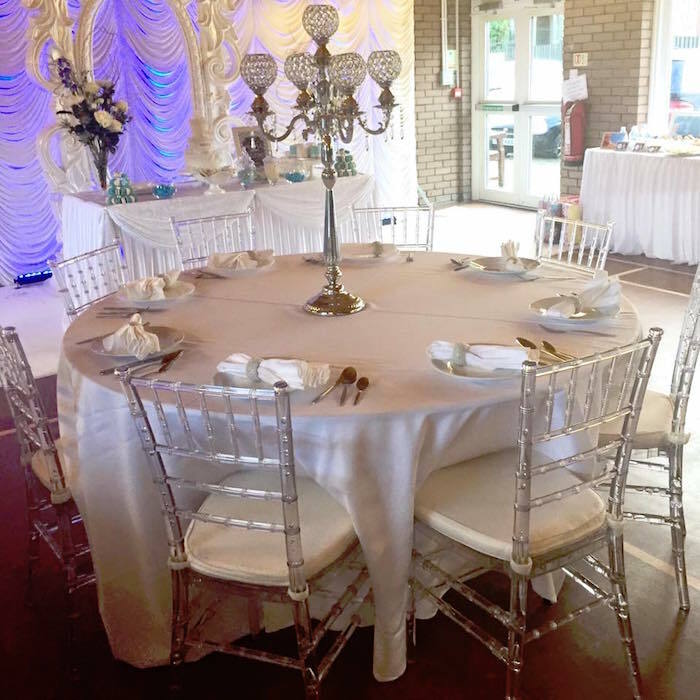 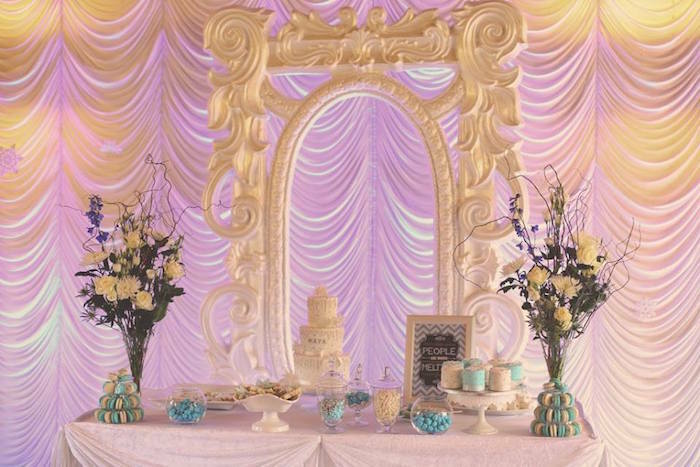 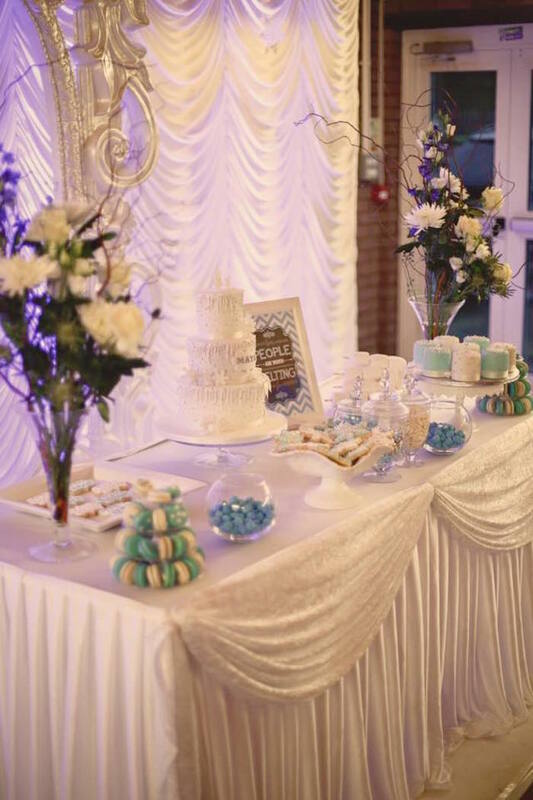 This party submitted by Judy Jeyaraj of Amaaya Events out of Surrey, United Kingdom is just beautiful! 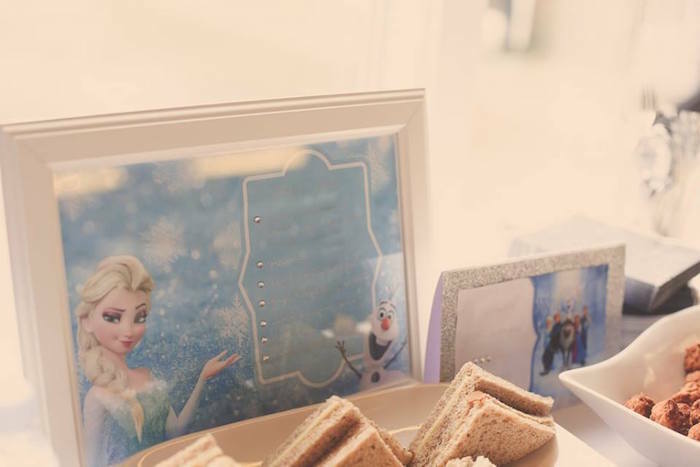 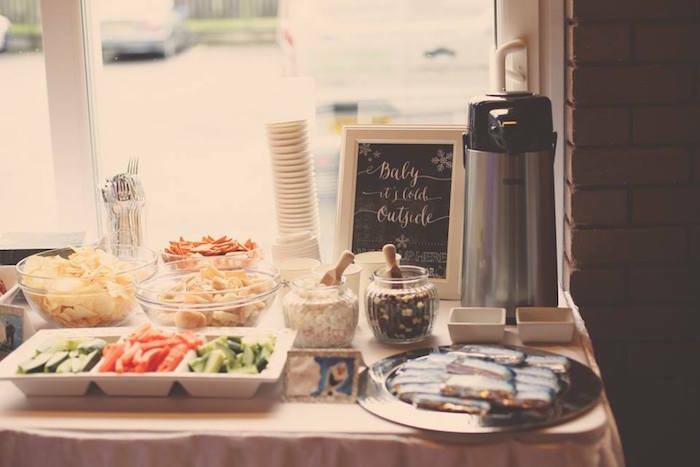 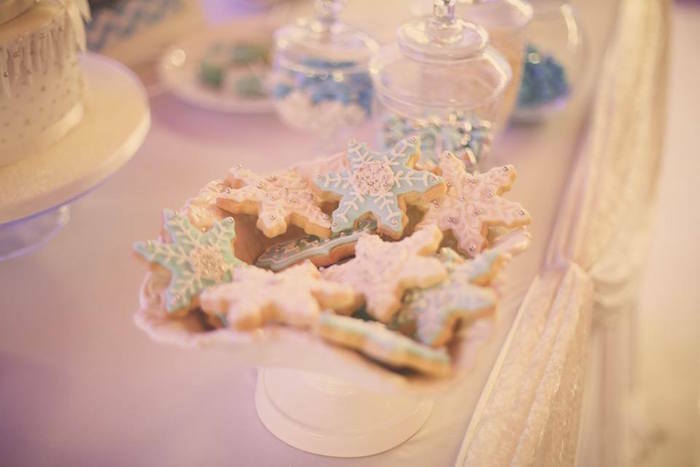 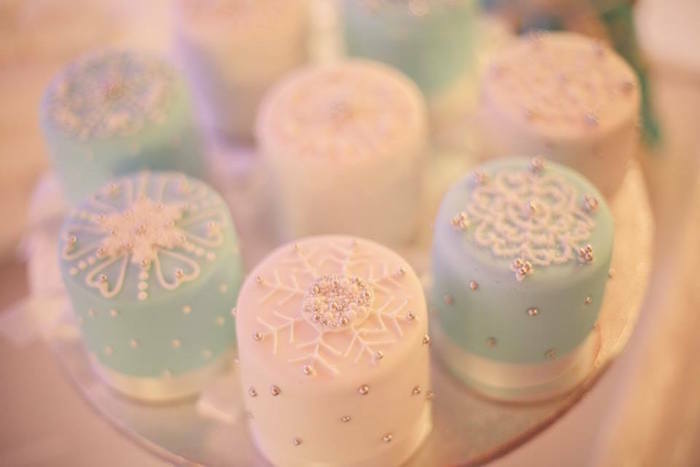 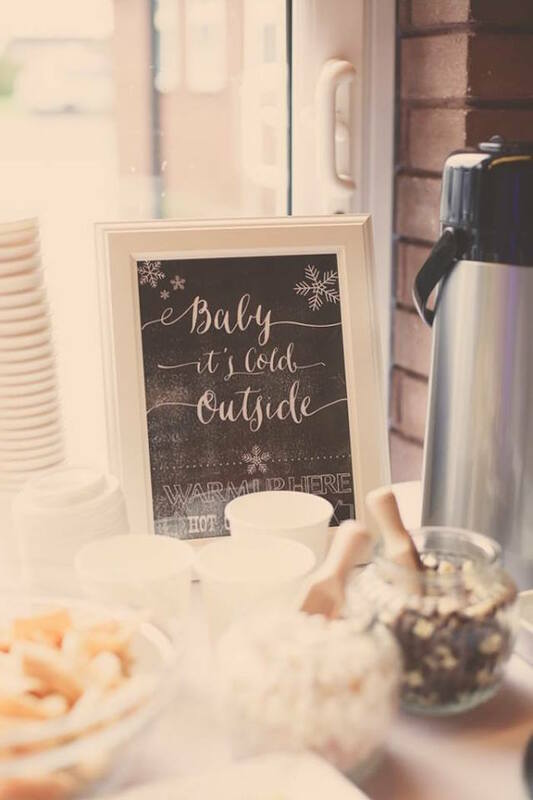 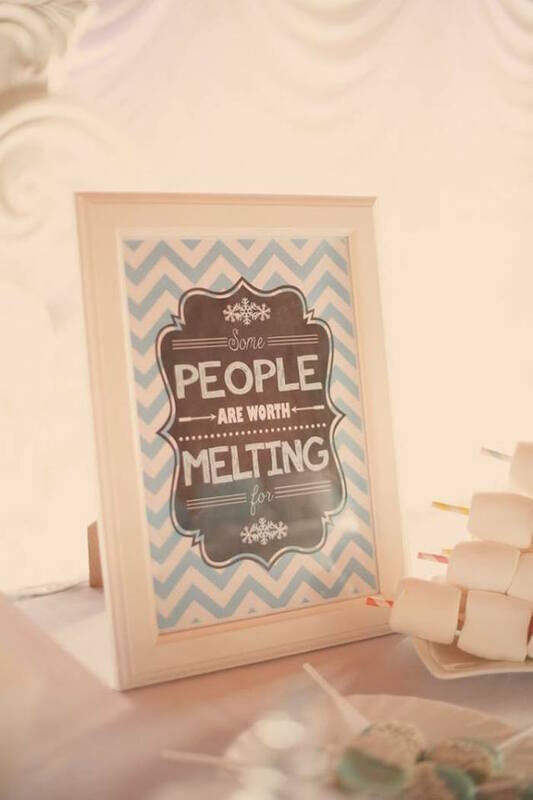 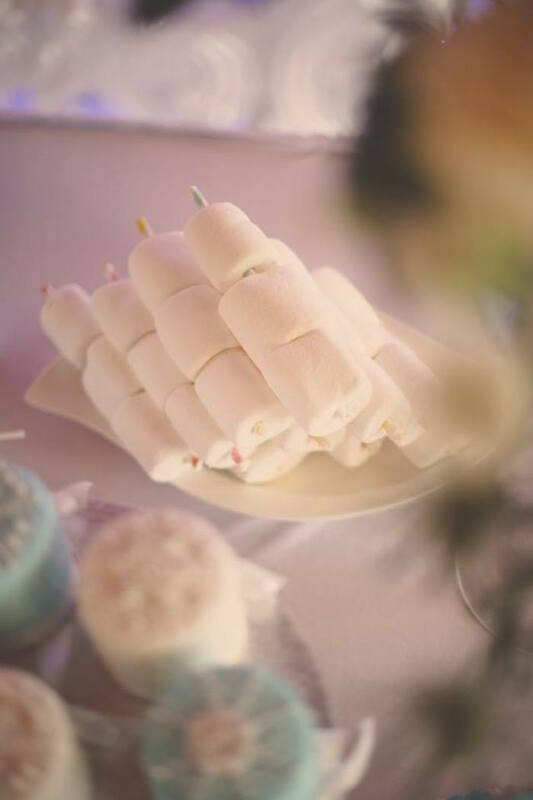 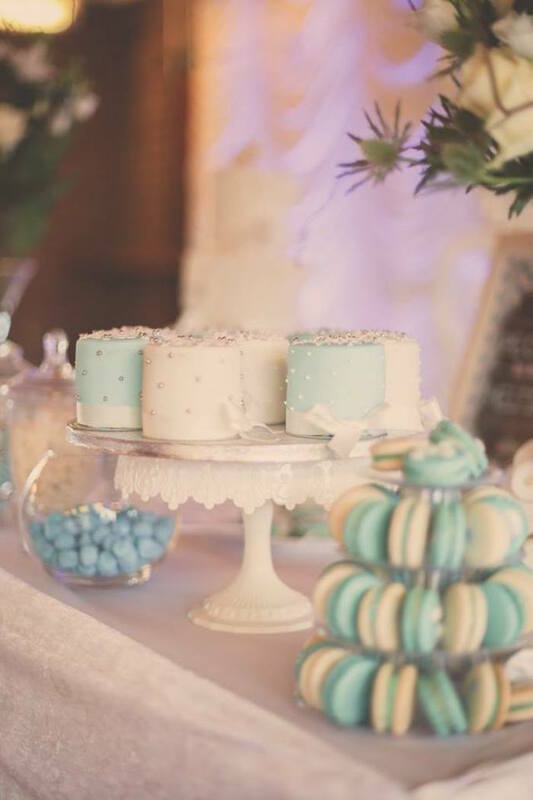 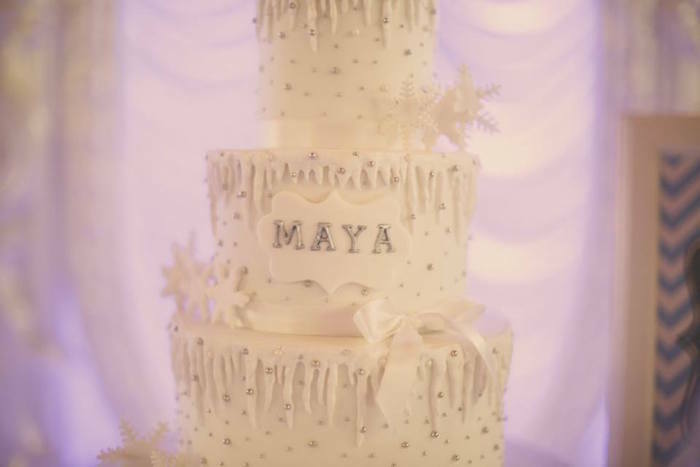 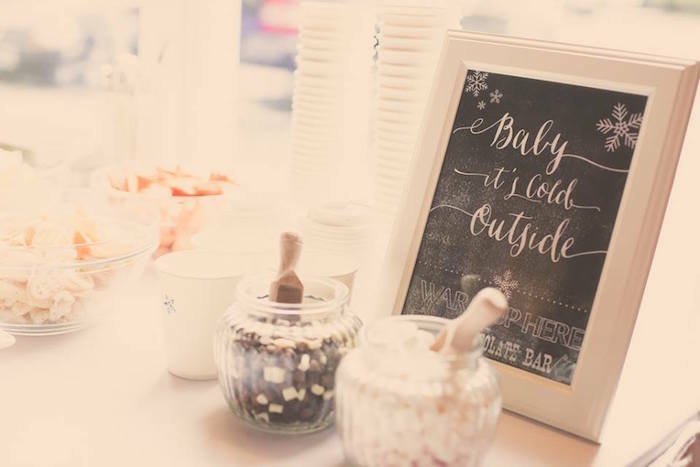 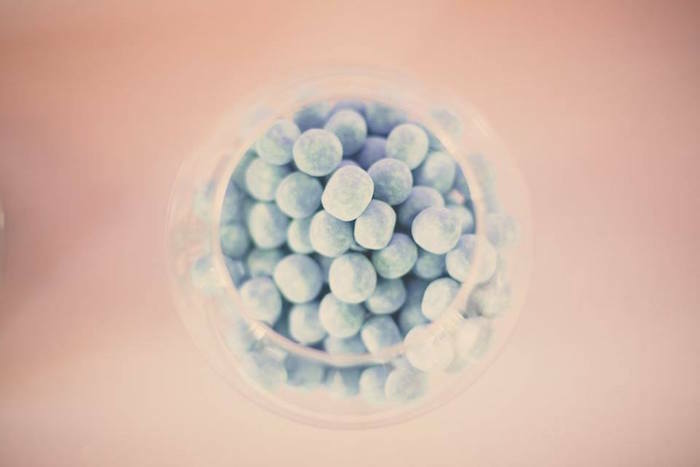 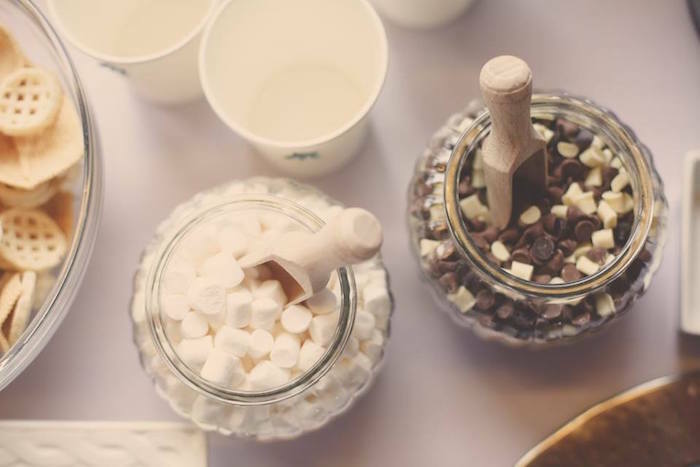 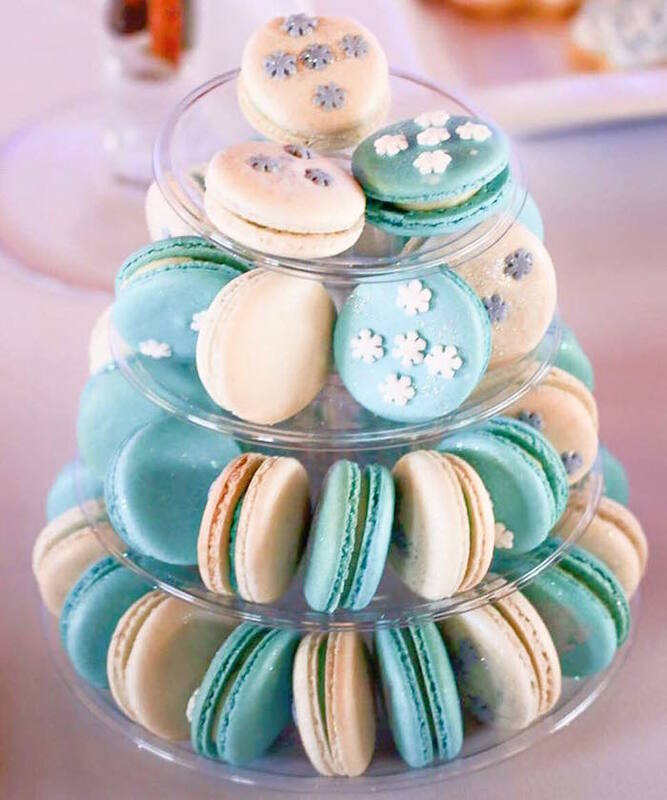 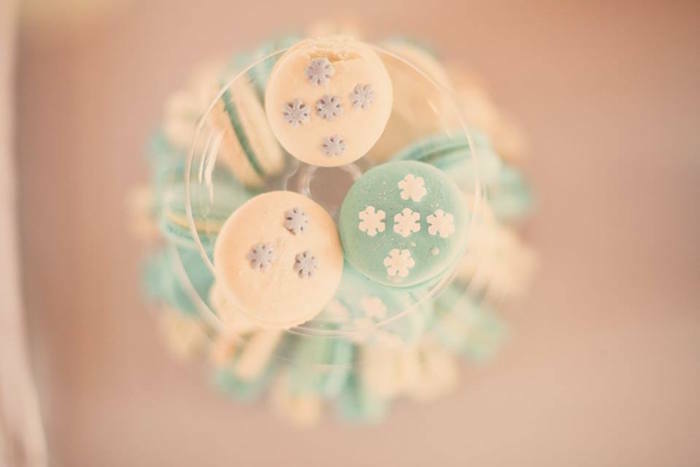 Although with the many Frozen details encompassed in this party it could be perfect for any Winter themed event! 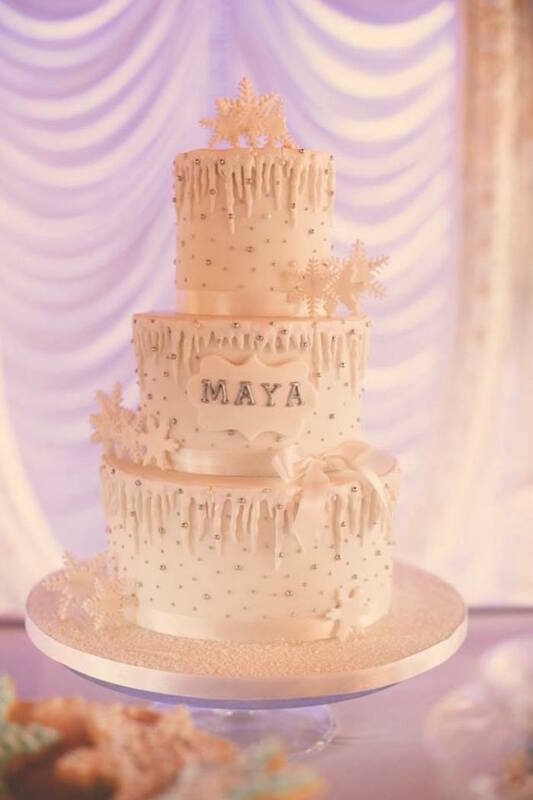 Sometimes a birthday just has to have a bit of elegance thrown in to really make it shine, and this winter party is just one of those parties. 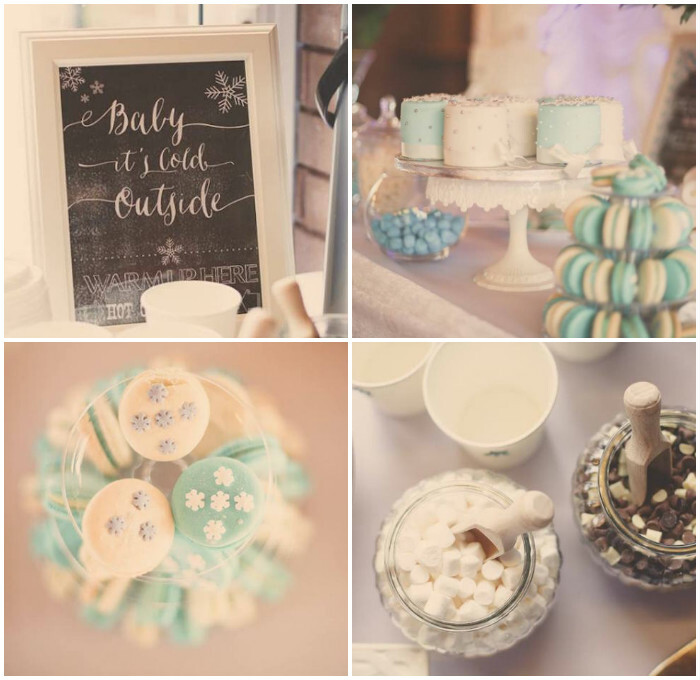 I am sure you will love the chic details and Frozen inspiration.